There are two common misconceptions when it comes to the property management industry. Firstly, a significant number of people involved in the industry believe that we are here to act as mediators between landlords and tenants. This isn’t true; we are here to act as your advocate. Secondly, we aren’t here just to “look after” your property. With technological advances allowing us to access important information we can now offer a service that is far more beneficial to our clients. 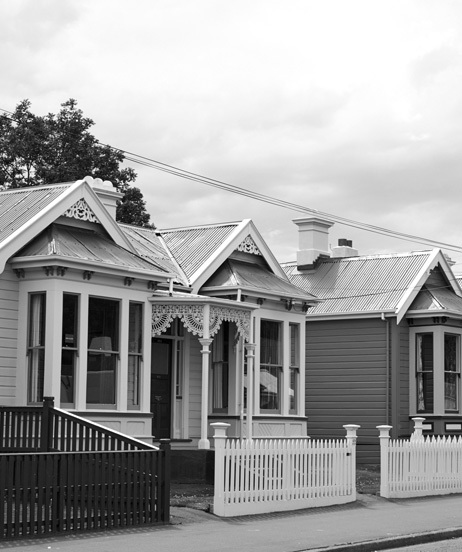 All the property managers at Cutlers Ltd have the experience and highly developed local market knowledge required to strategise on how to best grow your rental property investment business. We pay our property managers on a commission basis so they stay motivated to continuously analyse market conditions and are able to make the best decisions to increase the value of your assets. Our team understand that owning and managing a property can be stressful. To manage a property it takes someone organised, compassionate, a good negotiator, and someone who has an eye for detail. We have a great team who are all trained and experienced when it comes to Property Management so you can rest assured that your property is in safe hands!